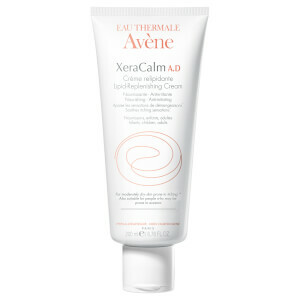 Hydrate and nourish your body with the Cold Cream Body Lotion from Avène, specialists in gentle and sensitive skin care. The body lotion works to replenish lost moisture in the skin whilst improving the skin’s natural protective barrier to leave it feeling soft, smooth and supple. 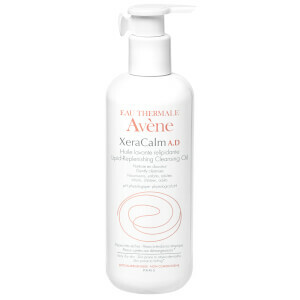 Featuring all of the benefits of the Eau Thermale Avène Cold Cream in a liquid form, as well as the skin friendly ingredients of the Avène Thermal Spring Water, the body lotion will leave your skin feeling refreshed and replenished. Suitable for dry, sensitive skin. Use as often as needed after cleansing. 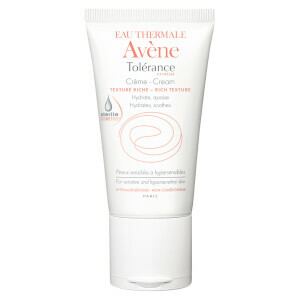 Avene Thermal Spring Water (Avene Aqua), Carthamus Tinctorius (Safflower) Seed Oil (Carthamus Tinctorius Seed Oil), Mineral Oil (Paraffinum Liquidum), Cocos Nucifera (Coconut) Oil (Cocos Nucifera Oil), Cyclopentasiloxane, Sesamum Indicum (Sesame) Seed Oil, (Sesamum Indicum Seed Oil), Sorbitan Stearate, Cyclohexasiloxane, Glyceryl Stearate, Peg-100 Stearate, Allantoin, Beeswax (Cera Alba), Benzoic Acid, Cetyl Alcohol, Citric Acid, Fragrance (Parfum), Phenoxyethanol, Sodium Hydroxide, Sodium Polyacrylate, Tetrasodium Edta, Water (Aqua).